$ 8900 USD per person, double occupancy or twin share. Please note that we are offering this special departure as a one-off and due to the limited space on the boat, we are dedicating each cabin as either double or twin share. We would be happy to find roommates for single guests who are interested. 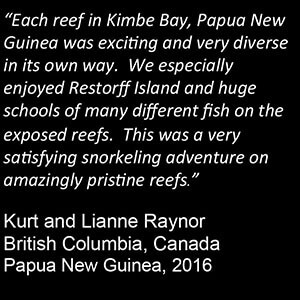 Please contact us to reserve your spot on our special Heart of the Coral Triangle, 2019 snorkeling tour!